Linda is traveling this week so V is joined by her good friend and fellow wild woman, Phyllis King, the common sense psychic. The ladies will open the phone lines and take your calls and questions. Call-in at 877-230-3060. 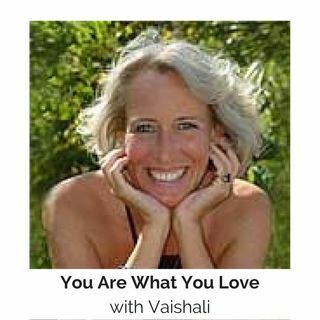 For more information about Linda and Vaishāli visit their websites at: www.PhyllisKing.com and www.PurpleV.com. You can also join the ladies live in V's chatroom at PurpleV.com. Just click on "Listen Live CRT" and "V's Chat" in the upper right ... See More hand corner.